The Law Office of April D. Porter, P.C. is a statewide law firm. We handle many cases throughout South Carolina regardless of the distance from our home office. We understand that even for more local clients, life is busy and it can be complicated to schedule in-person meetings due to work, childcare or other reasons. To help maximize your time and money, we now regularly utilize video calls or video conferencing to discuss your case. Video conferencing provides a secure, face-to-face environment that allows us to better communicate and demonstrate concepts with you than by using regular conference calls. 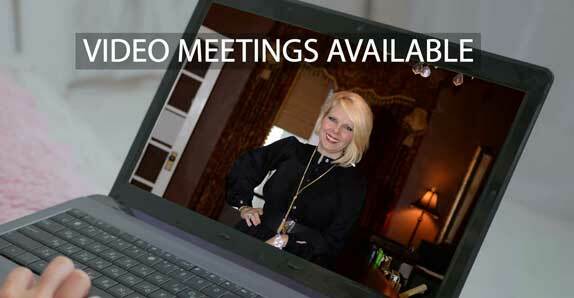 Our video conferencing system makes it simple to “meet” from your home or office computer, phone or tablet. Your video conference will take the place of an in-person meeting, but will include the same attention to detail and focus on your legal issues as if you were sitting right in our office. 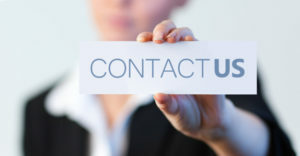 If you would like to schedule a video consultation to discuss your particular legal issue with April D. Porter, please contact our office by phone or email just like you would for an in-person meeting. Just let us know that you would like to meet by video call and we will provide you with instructions and an appointment day and time.